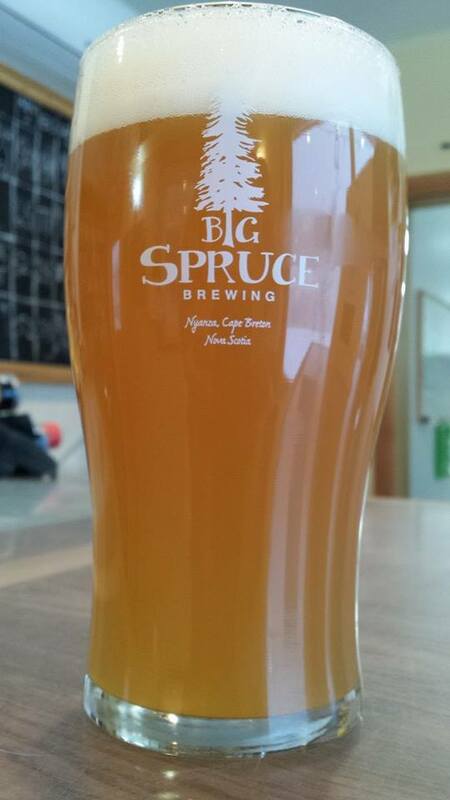 (Nyanza, NS) - Big Spruce Brewing has released a Sour IPA called JAC the SIPA. A lactobacillus kettle soured beer, JAC was heavily hopped during whirlpool with Simcoe and Amarillo and Citra and then dry-hopped with Amarillo and Simcoe. Jeremy says "Hello grapefruit explosion". Look for this 6.6% ABV and 55 IBU beer at the usual taps.